When it comes to searching for a place to live, it helps to remember that you’re not just searching for a home or apartment, but you’re also becoming part of a neighborhood. 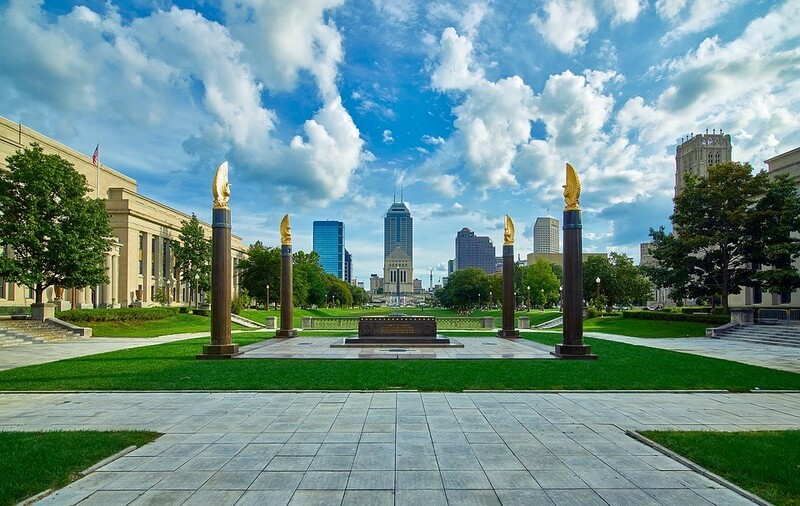 If you’re thinking about moving to Indianapolis, you are definitely looking for a neighborhood that best fits your lifestyle within an urban setting. According to Budget Dumpster, Indianapolis is fast becoming a hub for business and innovation. As a thriving metropolitan city for work, play and education, the city has a number of attractive neighborhoods that anyone would love to live in. There are components and features common to all great neighborhoods. As you compare different neighborhoods, you’ll want to match them to your specific needs. Lifestyle Match – According to an online article on choosing the right neighborhood, you should consider your current lifestyle and needs when choosing a neighborhood to live in. Does it match your daily lifestyle? 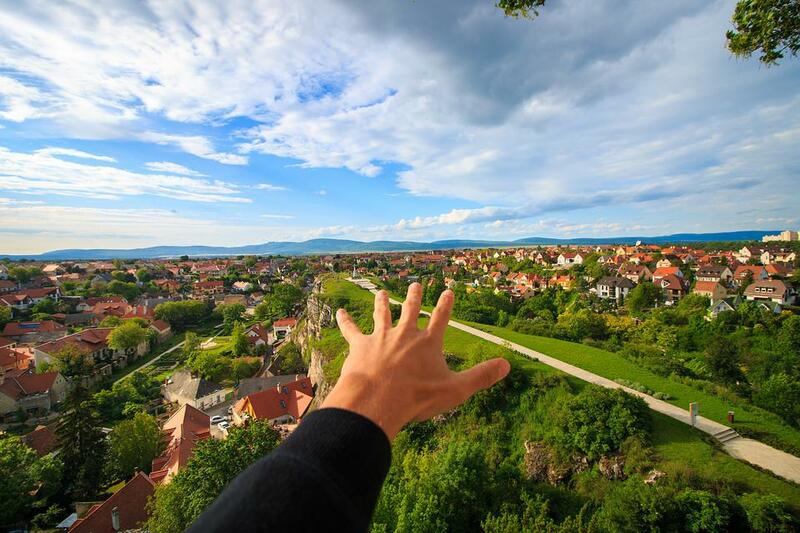 You might love a home you just viewed, but if the neighborhood doesn't match your lifestyle, you’ll not be happy or fully comfortable with living there. For example, you don’t go to the grocery once week, but rather stop by the store every night on your way home to gather items for dinner that night. If your new home isn’t conveniently accessible to a grocery store, you won’t be happy there because it would affect your daily lifestyle. Outdoor Activities – Having access to the outdoor activities you love can make a neighborhood even more attractive to live in. The Indianapolis Cultural Trail provides access across downtown for jogging, running, cycling, or taking your dog out for a stroll. The numerous green spaces and parks located throughout the city also allow you to enjoy the great outdoors. Easy access and proximity to swimming pools and clubs, tennis courts, basketball courts and golf courses also make a neighborhood great. Close-Knit Community – Everyone wants to live in a friendly neighborhood. Neighborhoods where you can live, work and play within a close-knit community are a great attraction for anyone looking for locations that offer more than just a great place to live. Close-knit communities offer opportunities to network, make new friends and socialize. Other components that make a neighborhood great include access to quality medical care, low crime rate, proximity to public transport, access to shopping centers, walkability, active nightlife and entertainment and much more. According to Sublet Alert, a company that offers sublet monitoring services for Airbnb properties, choosing the right neighborhood is not only good for you, but it’s also important for your property. Indianapolis is the ultimate go-to destination for young buyers or renters who are looking for a combination of great living, employment opportunities and arts & entertainment. For over 34 years, Buckingham has been providing apartment and community amenities to clients across the nation with numerous multifamily, senior and student housing options. As a full-service real estate firm that has departments in construction, development, acquisition and property management, Buckingham has been building and shaping neighborhoods and their communities for years, and isn’t planning on pausing any time soon.